WIN YOUR WAY TO LAS VEGAS! Note: Re-Buy, Add-On & Top-Up can only be used up to 1st Break. 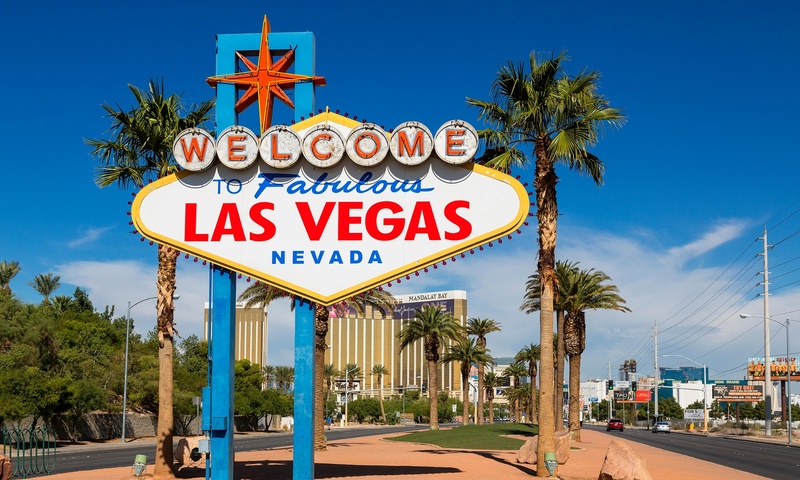 1st Prize: 8-10 Las Vegas Package, Including Return Airfares from Melbourne, 8-10 Nights Accommodation at the Flamingo Casino & Resort, Buy-In to the $1,000,000 Guaranteed Colossus WSOP Event.